It's summer when Elm Hill lido opens, having stood empty for years. 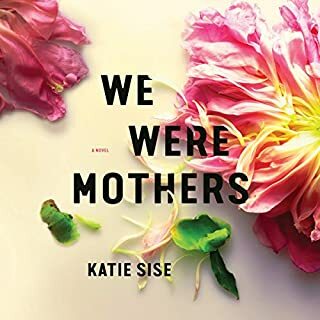 For Natalie Steele, it offers freedom and leads her to Lara Channing, a charismatic former actress who seems all too happy to invite Natalie into her elite circle. Soon Natalie is spending long days at the pool, basking in popularity. But is it too good to be true? Why are dark memories of a summer long ago now threatening to surface? Could Natalie have been swept dangerously out of her depth? 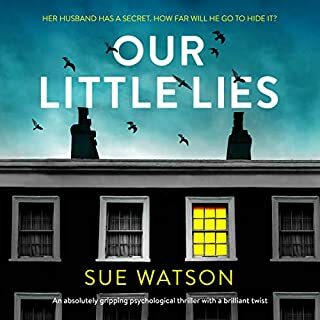 A casual remark on the telephone leads Eleanor Hamilton to an appalling and deeply disturbing discovery: John, her husband of 20 years, has been leading a life of duplicity and betrayal. Shock, jealousy, and anger drive Eleanor to extraordinary limits in her desire for revenge. But then fate intervenes in the shape of a terrible accident. When Joe and Christy Davenport step behind the Oxford-blue-painted door of their 'forever' home, they believe their dreams have come true. 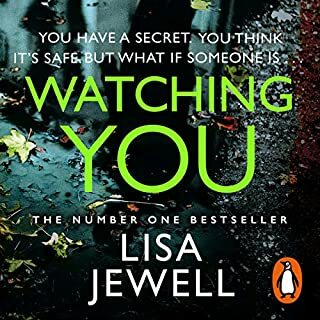 Yet the boxes aren't even unpacked before a series of events leads Christy to become obsessed with the previous occupant, the glamorous, enigmatic Amber Fraser, whose departure from Lime Park Road is shrouded in mystery. What happened to her? And why are Joe and Christy's attempts at friendship with neighbours met with an unnerving silence? When Fi arrives home to find a removals van outside her house, she is completely blindsided. Trinity Avenue has been her family's home for years. Where are all their belongings? How could this have happened? 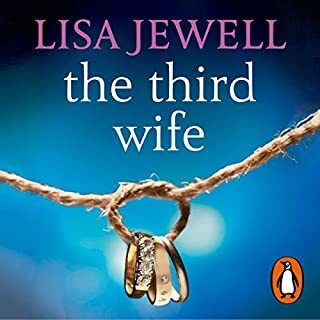 Desperately calling her ex-husband, Bram, who owns the house with her, Fi discovers he has disappeared. The more Fi uncovers, the more she realises their lives have been destroyed by a nightmare of their own making. A devastating crime has been committed, but who exactly is the guilty party? This book had me completely absorbed from start to finish. Brilliant storyline. Great reading! Now I’m desperately searching for more books by this author! I really enjoyed this book and was not sure what to expect. Kind of wish it had a part 2. Very different story but keeps you guessing till the end with a twist in the tale. Fabulous! 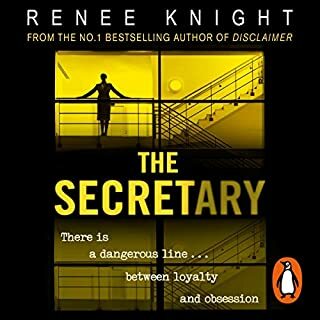 The best thriller I've read this year. 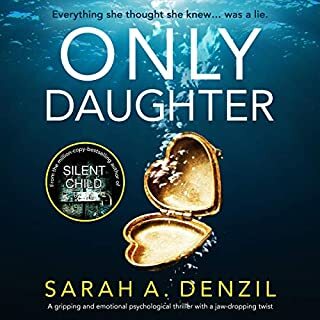 If you like contemporary suspenseful thrillers, set in London, you will love this fabulous novel. This was gripping right from the start. A woman comes home to find her house has been sold and new people are moving in. Where is her furniture? Where is her husband? Where are the children? Cut to husband who then explains where he is and why. The story then goes back and forth to show how both people got to the place they are at. There are some twists I was not expecting (I wasn't looking) and I liked the end. It could have gone a few ways. I don't want to do any spoilers so won't go into detail but this was a really good book. I hope the author writes more. The reason it did not get 5 stars was because each time it cut to the woman it gave a time or date; which was really irritating. If it was the written word you could have ignored it. 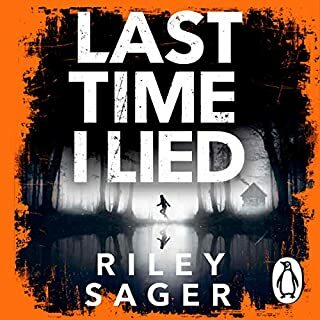 brilliant story with constant revelations and twists. Best story I've listened to in a while. 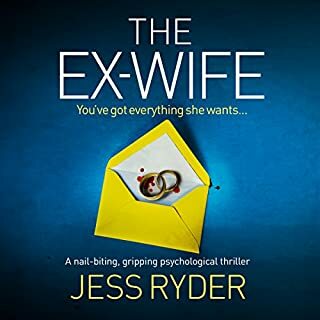 My only criticism would be the female narrator's voice is very soft, so if you listen to this in a car or whilst cooking for example, you need the volume very high. Loved the narration by the female and male voices - portrayed the characters well even though the female sounded slightly older than the character was. Would recommend as so enthralling. Great twists to keep you listening to the very end. Would be a fantastic film. Have not enjoyed a book like this for a long time and returned a few I just knew I would never be able to get into. I am so tired of women in comas rediscovering themselves, bad things they may or may not have done and who tried to kill them .... women with psychiatric problems/multiple personalities who have gone off there meds which explains the whole mystery premise of the book, animals being tortured and killed as a chiched and upsetting shorthand for "a dangerous person is lurking", dreary mysteries with the dull minutiae of equally dull characters slavishly degtailed down to opening cans of beans, stirring and serving and the washing up which naturally ensues afterwards - I would at a bare minimum like the characters to have less boring lives than me!) and sloppily written "thrillers" with gaping plot holes which just make you wish you had never bothered. So ..................... with not very high hopes and really in the absence of "anything better" I gave " Our House" a go and was thrilled, loved the layering of themes and plots and the way the characters were fleshed out and interesting and their interaction with each other and the TWISTS AND TURNS - I really savoured this book - loved the female narrator, the male one not so much but then the character whose story he was narrating was not endearing so maybe well cast and played. 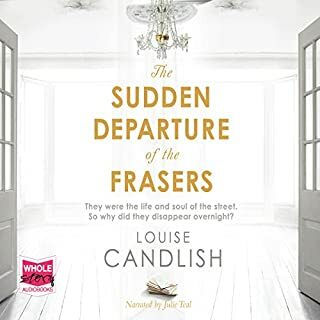 I am now on one of Louise Candlish's previous books "The sudden disappearance of the Frasers" which is actually set in the same neighbourhood as "Our House" so quite fun to read back to back and recognise the area which you already are familiar with. One of the main characters in the previous book "Frasers", Christy, is reading my all time favourite book "Rebecca" by Daphne du Maurier and I had picked up that sort of vibe, which is probably why I like it so much and in the same way "Our House" is played as a story which has a mystery which is organic to it, not just a wham bam scary stuff happening thrill ride with a story tacked onto it complete with cut out figures. 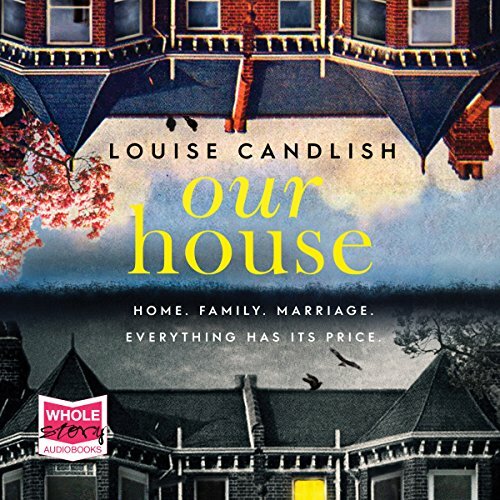 So I would recommend "Our House" highly as an engrossing listen which really takes you to "Alder Rise" where it and "The Frasers" are both based - some parts slightly far fetched but then people do not always take the wisest paths or think straight in a crisis so not hard to suspend disbelief for the sake of a cracking story - so glad I am now reading an equally gripping book by the same author, otherwise I would be missing it! 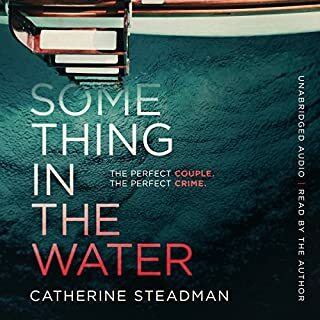 It may be your sort of thing, it may not be but it is very well written (unlike so much out there which you wonder how it got published and was an editor or even a proof reader involved.). 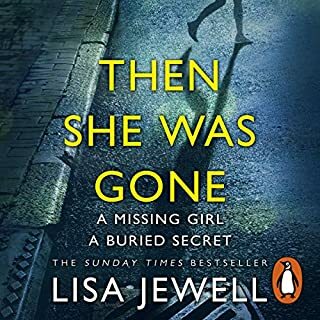 I know this review sounds a lot like just a moan about so many mystery/thriller but it was just such a releif to find a book I really enjoyed instead of making do! 5 STARS!!! 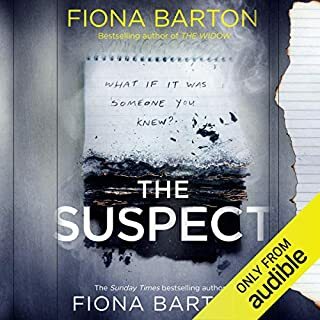 One of the best audio books I've listened to, original story line, keeps you guessing, brilliant narration. 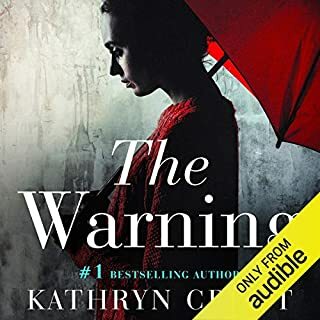 Pleased to see 11 more books by this author on Audible to try! 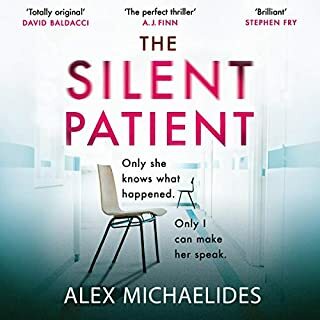 This book held my attention all the way through, my only disappointment was the female narrator, as she was too quietly spoken so, I had to keep changing the volume to listen to the story. Overall I liked this book. The pace was good and the description of middle class South East London suburbia rang lots of bells. The hopelessness of spiralling out of control following one, relatively, minor infraction was drawn well. I found I sympathised more with the 'Bram' character than Fi. An ability to accept this is fiction is needed to explain some elements of the crime and subsequent deceptions - particularly in the 'epilogue' which I could have done without. 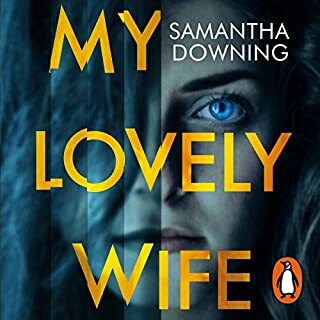 I'd say this does fit well with the current thriller twist fashion and if you like Claire Mackintosh you'll probably enjoy this. Will definitely look out for more books by this author. It's only saved by the narrators, they're both good, but oh my the plot. 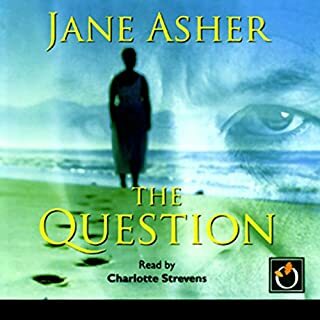 It is worth listening to if you really can't find anything else, but only because it's well read, the plot is stupid and the format is annoying. I don't care how many hours and minutes her story has been going. Whatever. The author has tried to be clever and up to date with the format, it's another with hashtags which I just find very irritating. The husband is an unlikeable waste of space and the woman is so very stupid. You have to feel sorry for their two young boys with parents like that. And it seemed to go on and on well after it should have finished. It's driven me to the gin and there's still another hour and ten minutes to go! 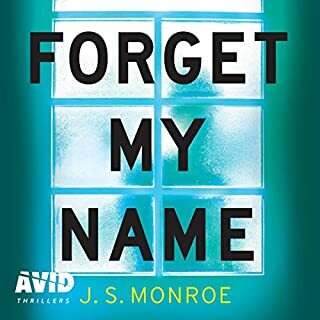 The central story of a woman returning home to find that other people are moving into her house and that it has been sold to them without her knowledge is a nightmare scenario that can happen in real life. A good story with some twists but all dragged out too much. 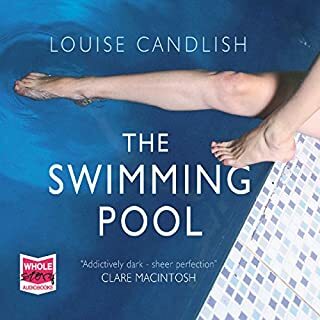 It's the kind of book that's fine to listen to as you do something else but would be tedious to read or listen to exclusively, though with all the going back and forward in time and switching among characters perspectives it can be confusing if ones mind has wandered. I couldn’t put it down full of suspense and twisting and turning to an unpredictable end. The settings were also very realistic and plausible. However, it left me with an overwhelming sense of sadness. Are women these days really expected to be so callous in the face of male frailty? The tragedy is that Bram never seemed to consider that maybe his wife ought to have shown him the sort of tolerance that they both showered on their children.